Today on Mastering Your Makeup I want to talk briefly about a 'new' product I was sent during the summer. 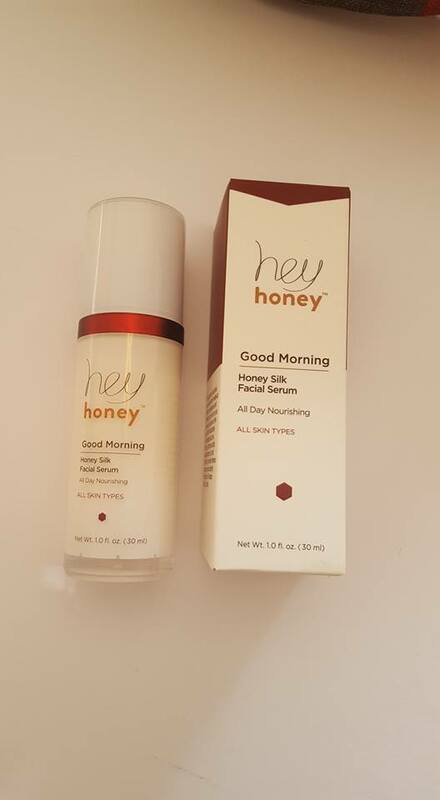 It is the Hey Honey Facial Serum. I received a couple of the Hey Honey products and have really enjoyed trying them out. Today I have decided to say a little about my absolute favourite out of the products I was sent. Before we go any further I'd like to say a massive thanks to Hey Honey for the extra little gift of a really cute honey necklace. I had never seen anything like it before and it's just the perfect little size. It gets noticed all the time! 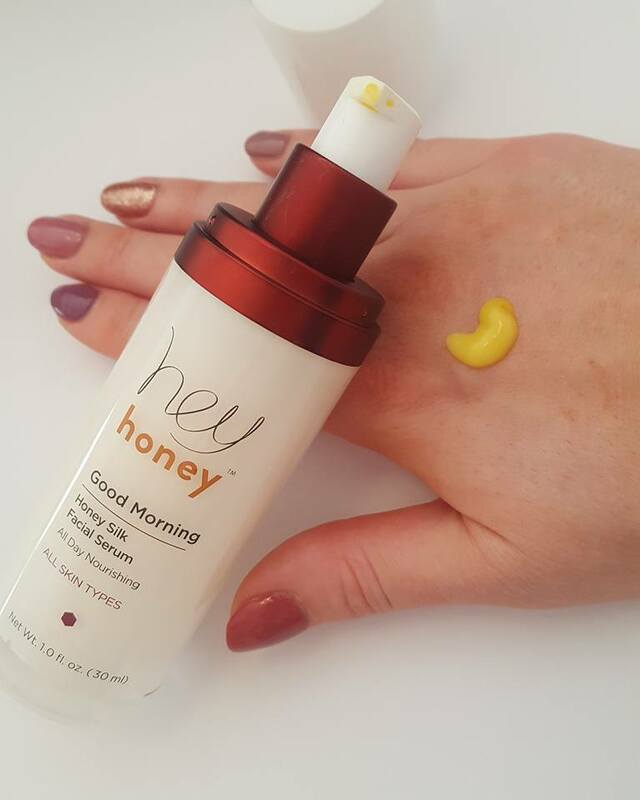 The foundation of hey honey® products are Honey and Propolis (nature’s most potent antiseptics and antibacterial ingredient). It is the core base of the brand as the healing and nutritive properties of honey are widely accepted in the natural skin care world. A light and luxurious moisturizing serum the doubles as an under-makeup primer. Replenishes and protects to improve tone for elegantly glowing skin. Rich moisturizers and nutrients such as honey, silk amino acids, sea buckthorn oil, and Vitamin E provide intense moisture for radiantly smooth skin. 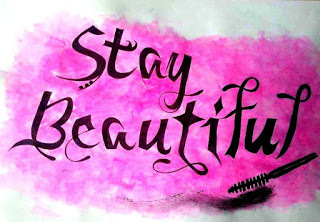 Wear it by itself or under your day cream. Perfect as a makeup primer. It all sounds pretty basic but it's anything but! This serum is possibly one of the nicest elements in my morning skincare routine lately. I 100% use it as a primer, just adding an additional primer to my oilier areas and it works a treat. It's really lightweight on the skin and some day during the summer I just applied the serum and left it really soak into my skin before adding SPF and heading out to the sun. The scent is really gentle which again is nice as I don't enjoy potent products on my face at all. I find that I spend all day smelling them and then I grow to dislike them quite quickly. It doesn't specify on any blog posts that I've read if testers feel that it works better as a primer for oily or for dry skin foundation wearers as the product itself is suited for everyone. For me there have been days I will use it alone as a primer and I do find i get a bit more shiny as the day progresses but all in all, this product as a serum is a delight.